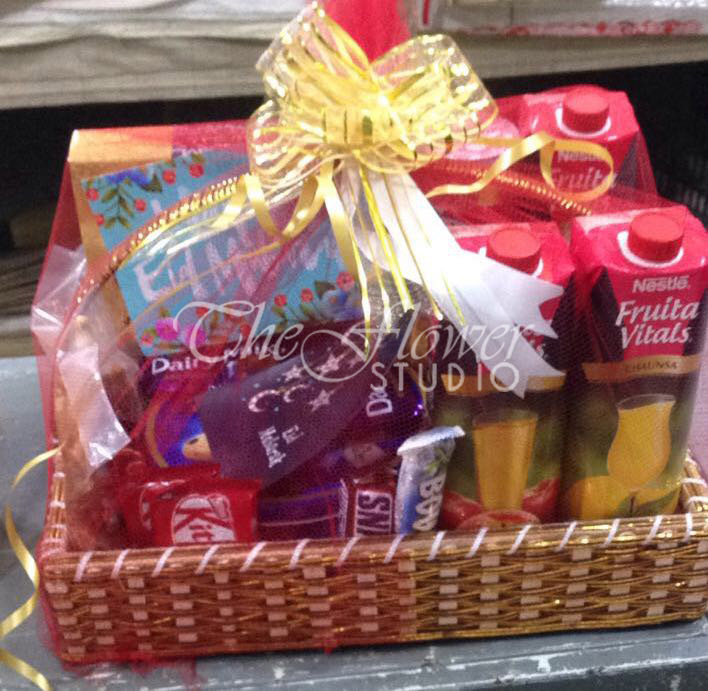 Has your sister just graduated, or your best friend got engaged? Is it your parents’ anniversary? Or a cousin gave birth to a baby? 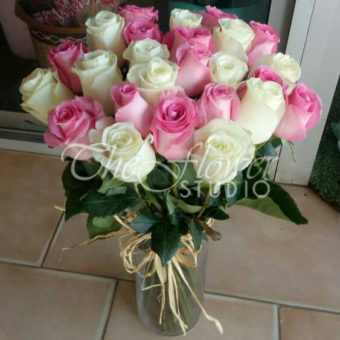 The best way to congratulate these important people in your life is by sending them beautiful congratulations flowers. 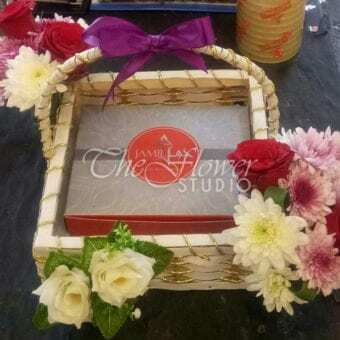 Why flowers, you say? Because flowers are the best option when it comes to picking a gift as they convey your feelings to your loved ones that not even words sometimes can! 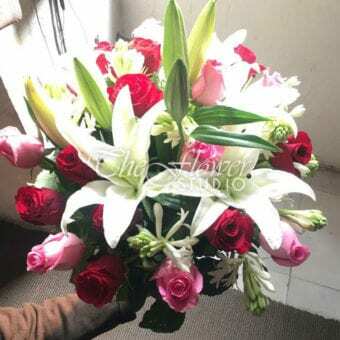 Flowers have such an amazing power of lifting up a person’s mood with their bright colors and relaxing fragrances, making anyone feel special and warming their heart like no other gift can. 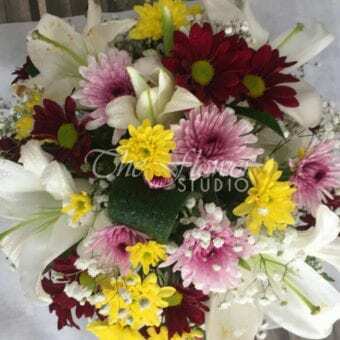 If you love flowers, then you can surely feel the sentiments when a person receives flowers on their special days. 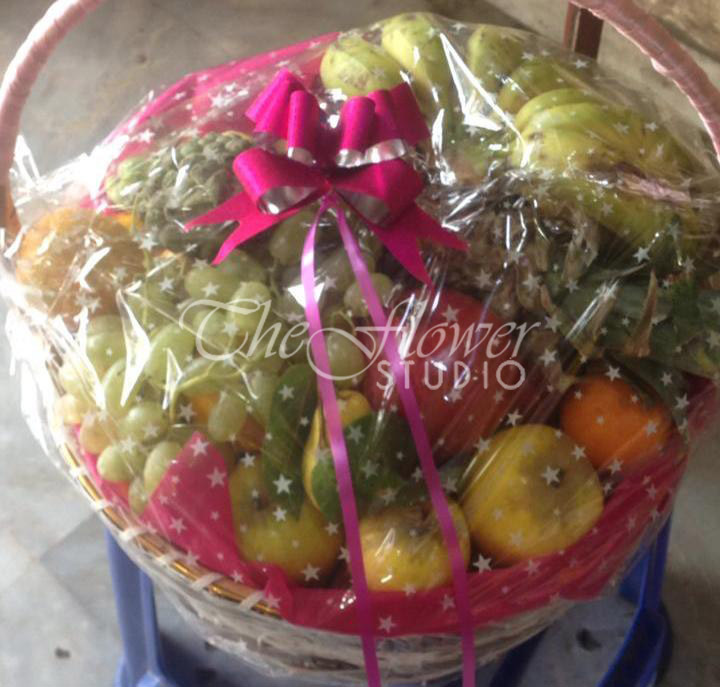 If your loved ones have a favorite flower, then what else do you want? 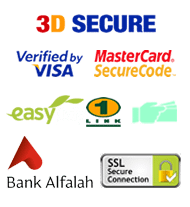 It will make your “perfect gift” hunt more easy. 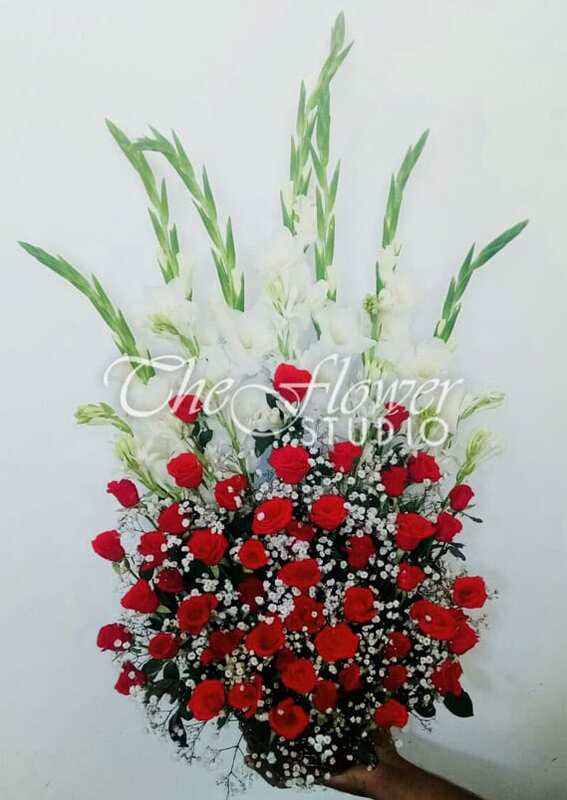 Just get a beautiful bouquet of their favorite flower to brighten up their special day and convey all your congratulatory wishes, whatever the occasion. 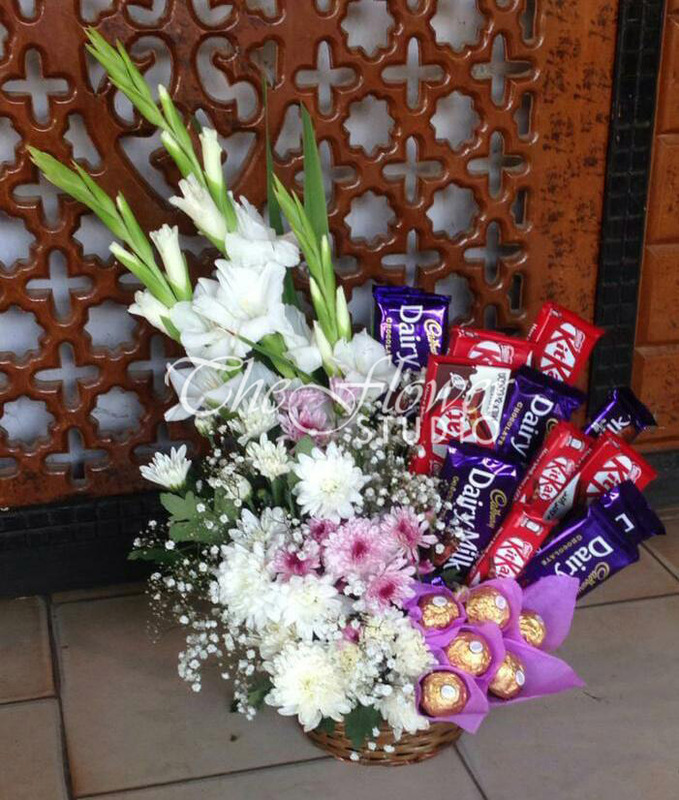 And if you’re not sure about the kind of flowers the recipient likes then no problem. 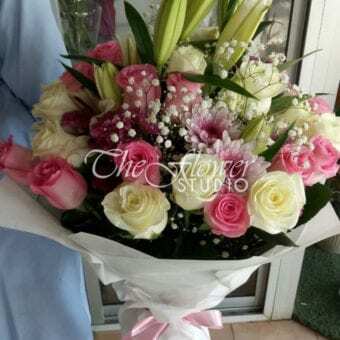 Just choose a bouquet that consists of various types and vibrant flowers. 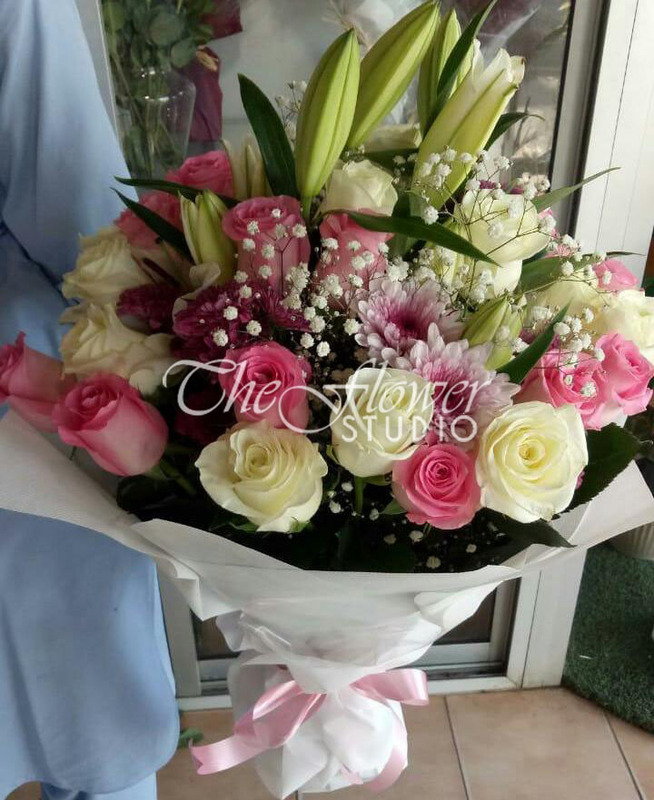 With The Flower Studio, you can achieve this and more by sending your loved ones beautiful and exceptional flower arrangements on special occasions. 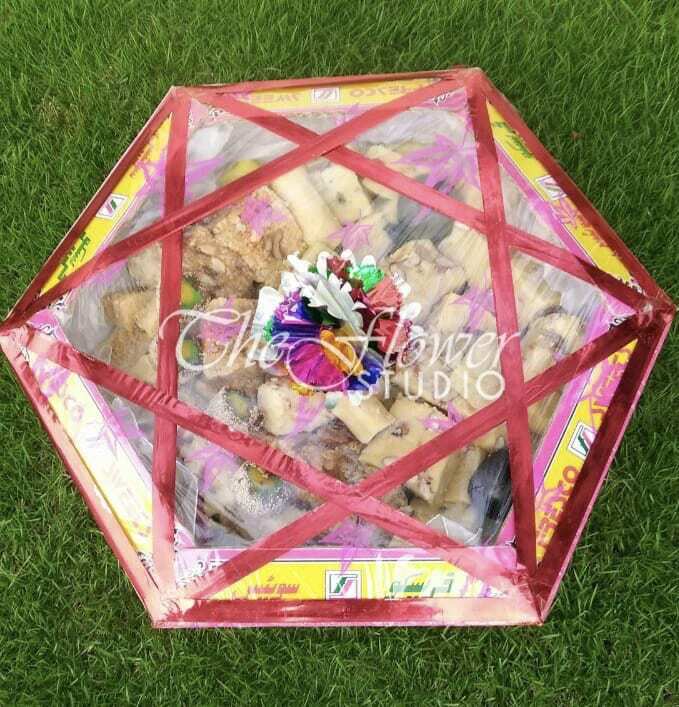 The Flower Studio offers a wide range of hand-tied bouquets that consists of exquisite flowers, just perfect for making any day more memorable. 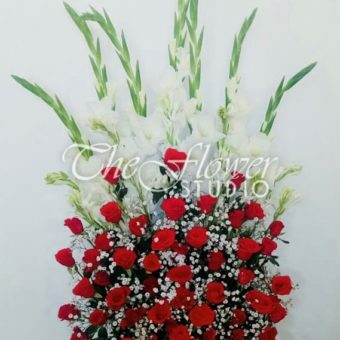 Don’t be sad if you are unable to present flowers to your special ones by hand due to your busy routine, because the best part is that we deliver your order in excellent condition along with a hand written greeting card to the doorstep. 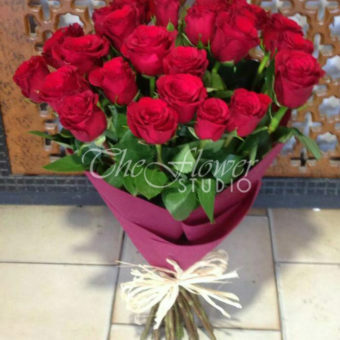 You can easily find the kind of flowers you want to send to the people you care for on the website and we make sure that your congratulatory flower order is just the same as you ordered consisting of fresh and exotic flowers as client satisfaction and trust is above all for us. 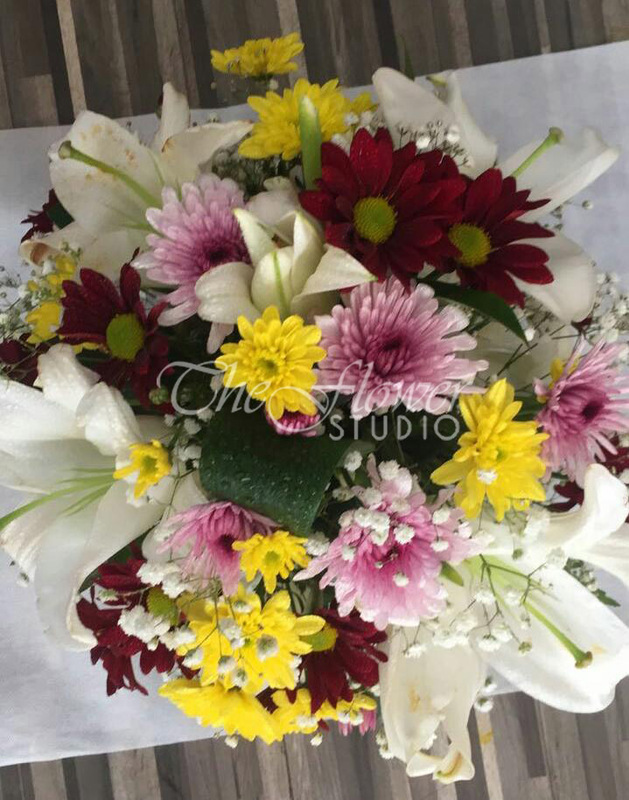 Arrangement of flowers is as important as flowers itself so we make sure to offer best of the best and unique flower arrangements that can surprise the recipient in one look. You can also add a box of sweets (mithai), cake, chocolates or balloons with the flowers as per the occasion. The Flower Studio ensures that you have a great and reliable experience of online flower delivery in Pakistan with a convenient and safe online payment method. 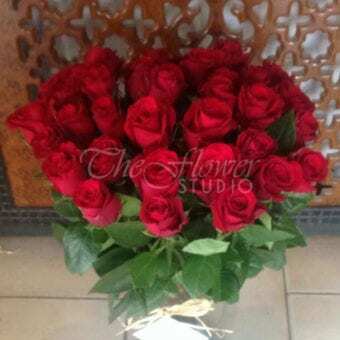 You can have congratulatory flowers delivered to Lahore, Karachi, Islamabad and Rawalpindi with no delivery charges. 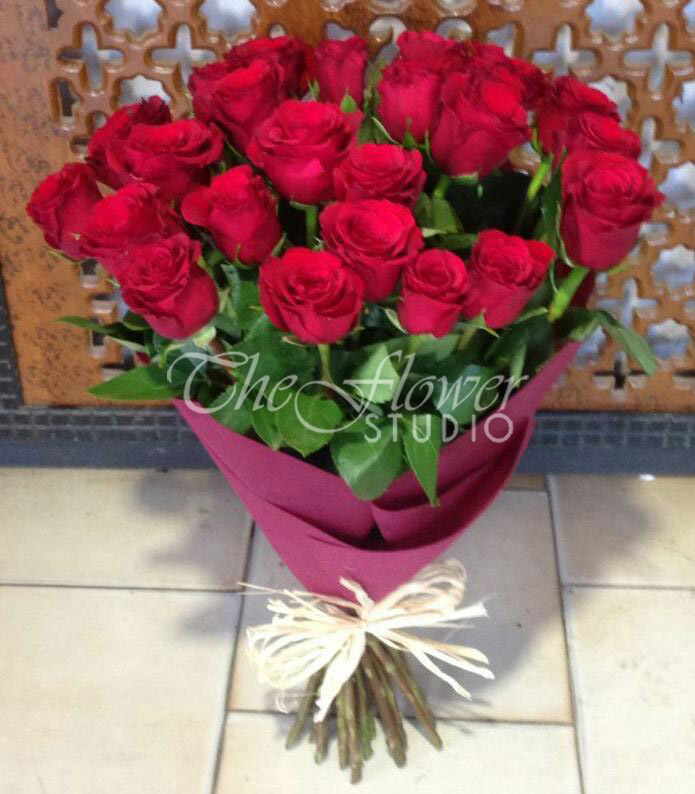 So congratulate your special ones on their special moments today with The Flower Studio and surprise them.